MUMBAI, India -- Facebook Inc said on Monday it is expanding its fact-checking network in India ahead of the country's general election due by May, taking another step to quell the spread of misinformation in its biggest market by users. Facebook has added 5 new partners including the India Today Group, a leading local media house, to its fact-checker network taking the total number of such partners to 7, Menlo Park, California-based Facebook said in a statement. 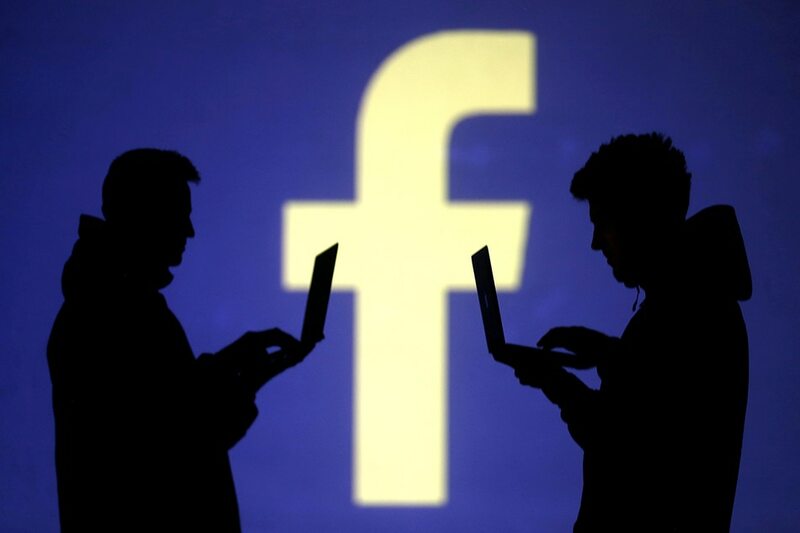 Facebook Inc last week said it is toughening up the rules governing political advertisements in India to create more transparency ahead of the country's general election.